Over the last few years, there has been significant engagement in various fields with African countries. There have been 23 visits to Africa by the President, the Vice-President and the Prime Minister in the last four years. Prime Minister Narendra Modi Monday begins a five-day, three-nation Africa tour on Monday as he will visit Rwanda, Uganda and South Africa that will see India reaching out first bilaterally and then multilaterally under the BRICS umbrella to the continent. “The visit to Rwanda, Uganda and South Africa will further strengthen our relations with the African continent,” the external affairs ministry said in a statement. Over the last few years, there has been significant engagement in various fields with African countries. There have been 23 visits to Africa by the President, the Vice-President and the Prime Minister in the last four years. “Africa has been the top priority of India’s foreign policy,” the statement said. Cooperation in defence and agriculture will be Modi’s priorities during his bilateral visits to Rwanda and Uganda before he goes to South Africa for the annual Brazil, Russia, India China, South Africa (BRICS) Summit. This will be Modi’s second visit to mainland Africa after he visited Mozambique, South Africa, Tanzania and Kenya in 2016. Modi will reach Rwanda on July 23 in what will be the first ever Prime Ministerial visit from India to the East African nation. India elevated its ties with Rwanda, seen as an important gateway to eastern Africa, to that of a Strategic Partnership in January last year. Briefing the media, TS Tirumurti, Secretary (Economic Relations) in the External Affairs Ministry, said India would open its first mission in Rwanda very soon. India’s current High Commissioner to Rwanda has residence in Kampala, Uganda. Rwanda is also a recipient of Indian lines of credit of nearly $400 million and of Indian training and scholarship programmes. During Modi’s visit, two more lines of credit are expected to be signed ~ one of $100 million for industrial parks and a similar amount for agriculture and irrigation. 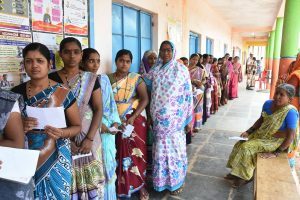 “We expect agreements to be concluded in the areas of defence, dairy cooperation, leather, agriculture and culture,” Tirumurti said. In Rwanda, Modi will visit Rweru model village to gift 200 cows as part of a programme overseen by President Kagame wherein the poorest families get dairy cows from the government and the first female calf born of the cow is gifted to a neighbour to promote brotherhood. From Rwanda, Modi will reach Uganda on July 24 in what will be the first bilateral visit by an Indian PM in 21 years. Tirumurti said training and capacity building had been the focus of defence cooperation between India and Uganda. India has an Indian military training team stationed in Jinja since 2010. Apart from calling on Ugandan President Yowei Museveni and holding delegation-level talks, Modi will take part in an India-Uganda joint business event and address the Ugandan parliament, the first ever by an Indian Prime Minister. He will also address members of the Indian community in Uganda. From Uganda, Modi will travel to South Africa on July 25 on the third and last leg of his visit. Besides the BRICS Summit, Modi will also hold a bilateral meeting with President Cyril Ramaphosa, who assumed office in February. 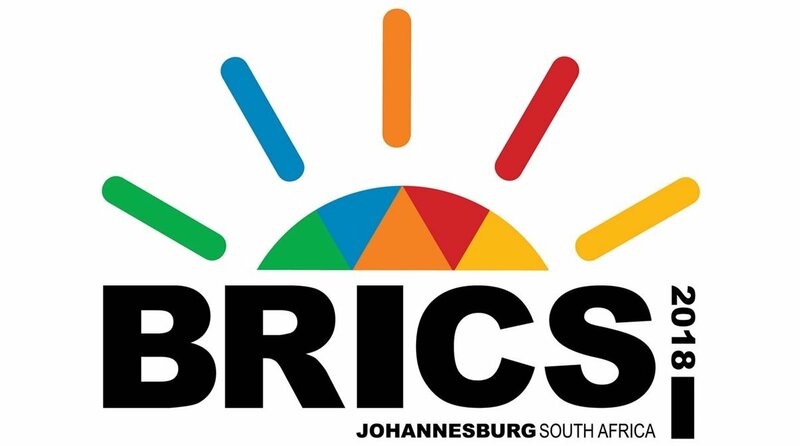 South Africa is organising the 10th BRICS leaders’ Summit under the theme “BRICS in Africa: Collaboration with Developing Countries for Inclusive Growth and Shared Prosperity in the Fourth Industrial Revolution”. The Prime Minister, along with other BRICS leaders, will participate in the restricted session, plenary session, leaders’ retreat, outreach with leaders from Africa and outreach with leaders from the global South. In the BRICS-Africa outreach, those invited include Rwanda, Uganda, Togo, Zambia, Namibia, Senegal, Gabon, Ethiopia, Angola and the African Union Chair. In the BRICS-plus outreach, the invited countries of the global South include Argentina, Turkey, Indonesia, Jamaica and Egypt. On the sidelines of the BRICS Summit, Modi will meet Chinese President Xi Jinping. This will be the third meeting between the two leaders this year.